Want to see how we produce our fine craft ales? Now's your chance. Enjoy a behind-the-scenes brewery tour with our Head Brewer or one of his team, where you'll see the full process from start to finish. Take a deep breath and enjoy the special aromas of our carefully chosen hops and fine malt. Find out how the mash tun, the kettle, the whirlpool and the fermentation vessel each take their turn in a process which combines the best ingredients, a little chemistry and a lot of magic. We're heading to East Devon for our featured Pub of the Week - the Greyhound Country Inn at Fenny Bridges. 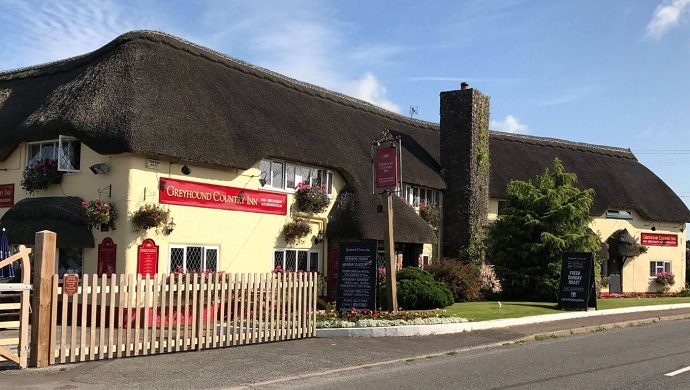 The Greyhound sits beside what was once the main trunk road between Exeter and London, and it certainly has all the good looks of a welcoming haunt for weary travellers with its pretty frontage and its picture-postcard-perfect thatched roof. Step insider and you'll immediately feel the warm, relaxing style of this much-loved country inn, with a traditional oak beamed bar, wood burning fire and comfortable restaurant. 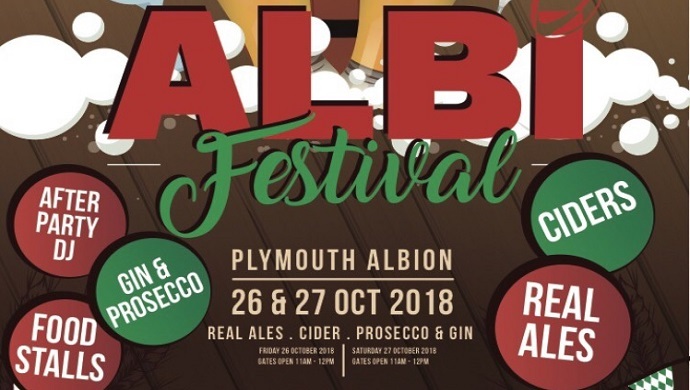 Two whole days of fine ales, live music and more in the heart of Plymouth, with Plymouth Albion's Albi Festival, 26th & 27th October 2018. You'll find our ales on the bar, naturally, and live music from Richard James on Friday, and Tom Baker on Saturday. When hunger strikes, there'll be a range of food stalls to satisfy your appetite. The fun starts at 11am on both days, at Plymouth Albion's Brickfields ground. The Queens Arms is a friendly and thriving free house situated in the heart of the picturesque South Devon village of Slapton. 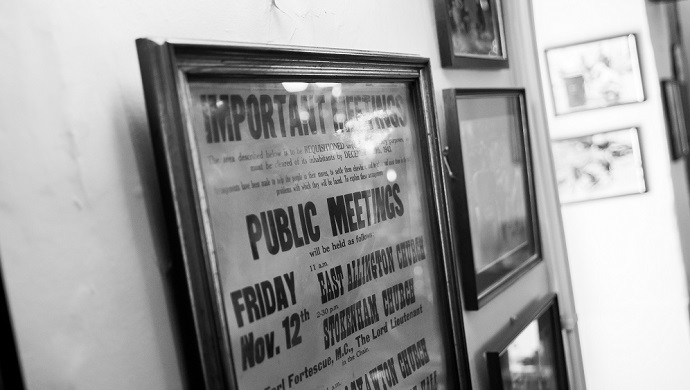 With Sandra and Kevin Watson at the helm for 20 years it is now a very well-established family business. 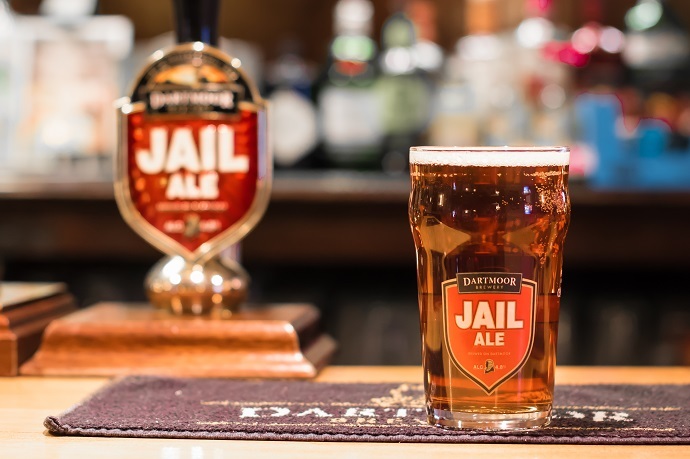 This CAMRA award-winning pub offers a great range of local ales - including Jail Ale from Dartmoor Brewery - and exceptionally good value home-cooked meals. as well as a wine list to suit all tastes. Their specials board is always changing bringing you great tasting meals, using locally sourced produce where possible. Tavistock’s annual Goose Fair (or Goosey Fair as it’s known locally) is a local institution - and you'll find us there all day showcasing our fine Dartmoor ales. 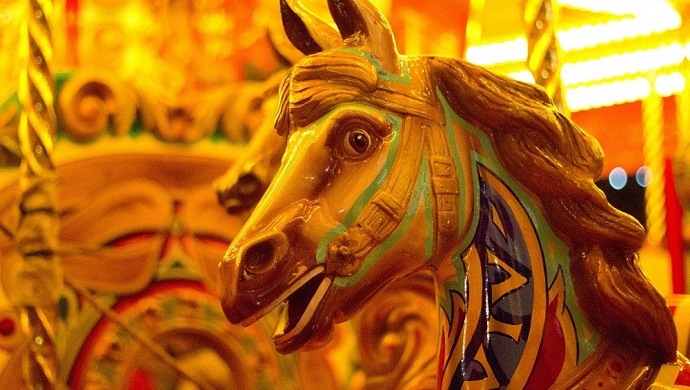 Goose Fair (Wednesday 10th October 2018) is one of the West Country’s best known fairs, and it has its origins in the Michelmas Fair of the 12th Century - a fair which included a roaring trade in geese, bought from the market to be fattened in time for Christmas.